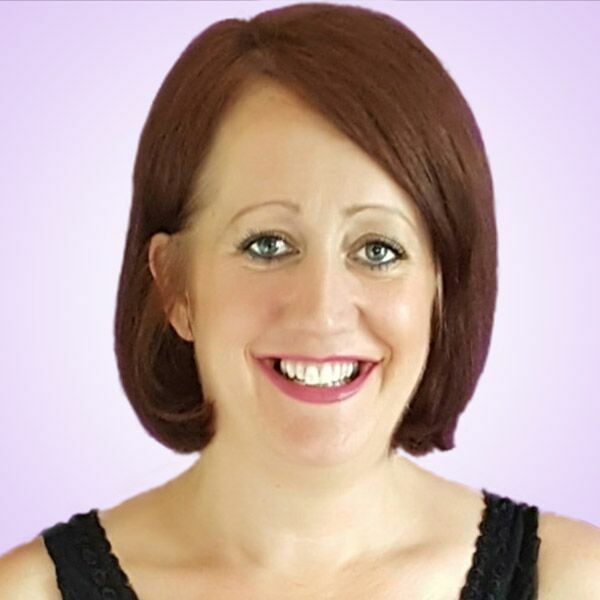 As a Hypnotherapist specialising in Past Life Regression people often come to me and ask if it is possible that they have lived a ever previous life with their spouse/partner. They have an unexplainable connection that any physical, emotional, or mental connection could not even compare to. We make many connections throughout out lives, friends , work colleagues, family and general acquaintance. Love and soul connections are always at the top of my clients agenda when they come to me for a reading. When you meet someone one with whom you connect so deeply it is like no other. Nothing or no one else exists . We are so consumed and overwhelmed with love and emotion for this person that we feel like we could combust at any time. It is like magnet and metal pulling together at such a force that nothing could infiltrate this connection. This is a sure sign that there is a past life or indeed many past lives with the person in question. Souls reunite for either Karmic issues that need to be repaid/resolved or the soul still has lessons that it needs to learn. It is normally only during regression that it becomes clear as to why to soles have been brought back together. I worked with a client a few years ago who had lost her husband after 40 wonderful years of marriage. She told me that he had been her very best friend and that from the very beginning they had both felt that they had a past life connection. They lived and breathed each other . Some people would say that this is not healthy in a marriage but it worked for them. Whilst my client was grief stricken she was also very grateful to god for providing her with such a wonderful man. They had had a life together that some only dream of, but never at any time did one take the other for granted. Happiness radiated from her when she talked about her husband, so much so I felt a surge of emotion for them. This lady did not want anything other than to know if what they had believed was true, and that they did indeed reunite after living a past life together. During the regression session she took me back to the year 1902 where she lived in Munich. She worked alongside her husband in a bakery. She was 25 years old, and lived in a room attached to the back of the bakery. They had only been married three years, when one day her husband left to deliver some pies to a local factory. It was very busy in the shop an she had been run off her feet, and had not realised the time. It was 5.00pm and it suddenly dawned on her that her husband had still not returned from his deliveries. At that point two police men walked through the bakery door looking very sullen. She instantly knew something bad was coming. The one policeman asked her if she was the wife of the delivery man, she crumpled and fell to floor, as the policeman told her that her husband had been found dead down an ally. He had been stabbed and had died before anyone had found him. This poor woman could not believe what she was hearing, why would anyone want to hurt her husband. He was the most selfless gentle man she had ever met . I asked her how she felt, and the first thing she said was “cheated” that they had such little time together. They had planned a lifetime together and now she was left alone and broken. When I returned her from regression she told me that she recognised her husband and that it was indeed the very same man she had been married to in this lifetime for 40 years. They had reunited in this lifetime to live the life that they missed out on in the previous lifetime . They did indeed have their happy ever after, the lifetime together that they had planned the first time around. My client was overjoyed to come to the realization that they had been together in a previous lifetime and that they had actually lived the life they wanted and had so much loved . This not only brought closure but a great sense of closeness to her deceased husband.